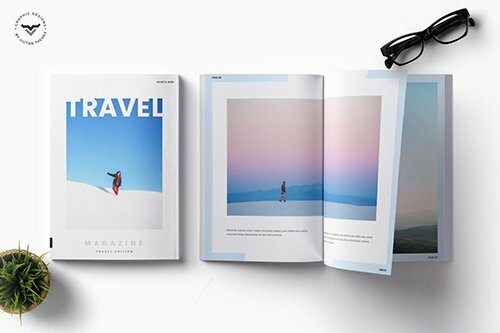 Travel Magazine Template for all your travel, places, transport and review magazine needs. Best fit for all travel magazine companies. It includes 24 pages with portfolio designs.